answering the call. Mine was a candy maker among other things. 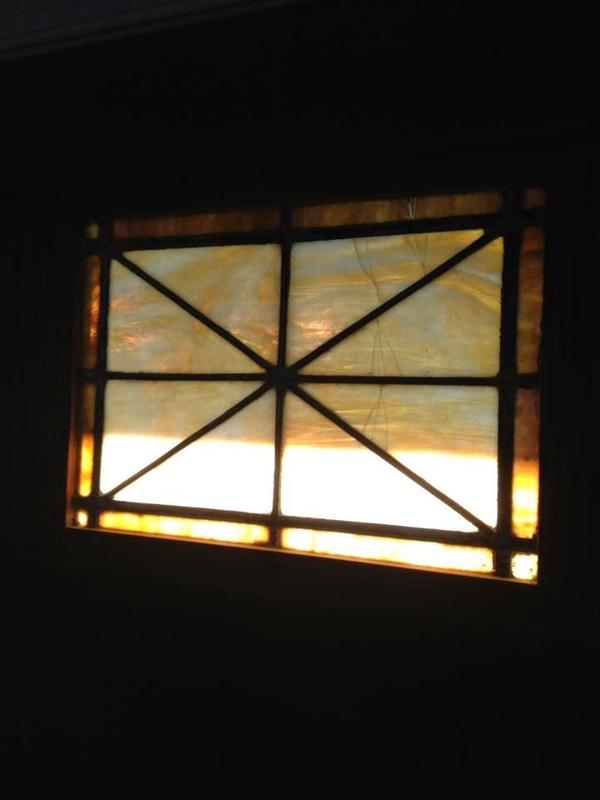 a small stained glass window from his boyhood church. Years later Dad passed the window along to me. Growing up, Marianne attended First Baptist Church in Roanoke. they were visiting for a performance at Vinton Baptist Church. She had stood and sung within feet of where my grandfather had preached. shining through that stained glass window, I am reminded. What a thoughtful gift from Marianne. Beautiful memories, Bill. I'm glad Marianne shares your blog with us. What a beautiful story I could picture in my mind. And what a great family heirloom to pass to your grandson one day.